News Double tragus and rook done yesterday. Still a bit bloody but it's too good not to post! 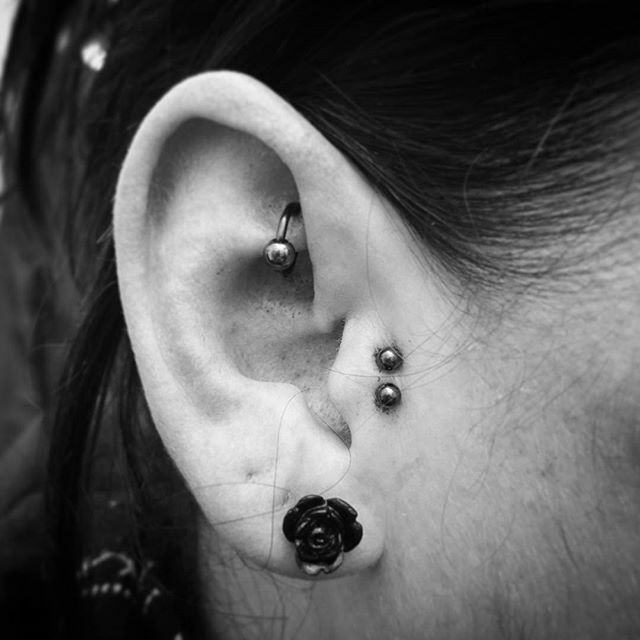 Double tragus and rook done yesterday. Still a bit bloody but it's too good not to post!